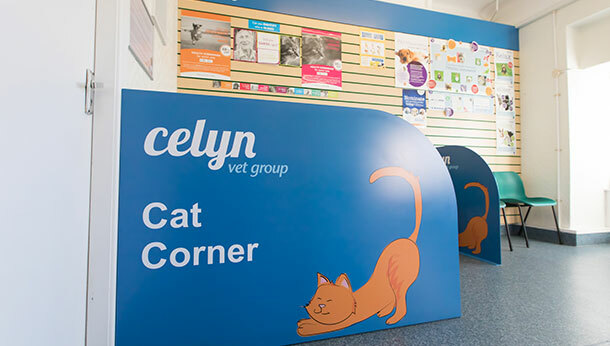 Here at Celyn Vet Group, we have a team of dedicated staff. 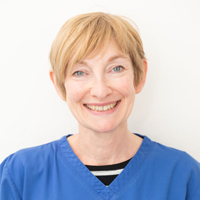 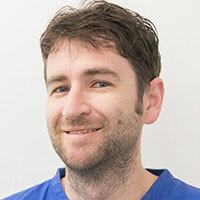 They are caring, compassionate and put the health of our patients at the forefront of everything they do. 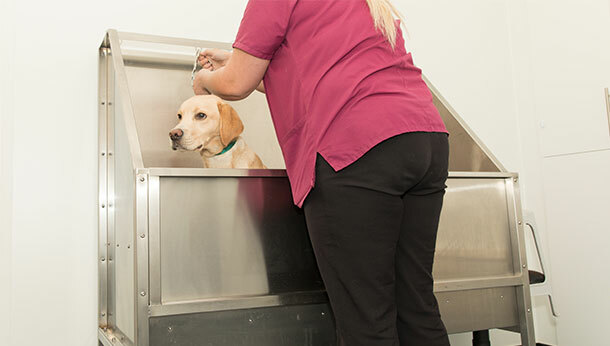 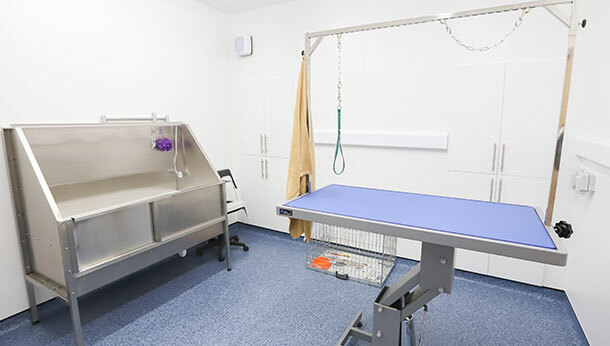 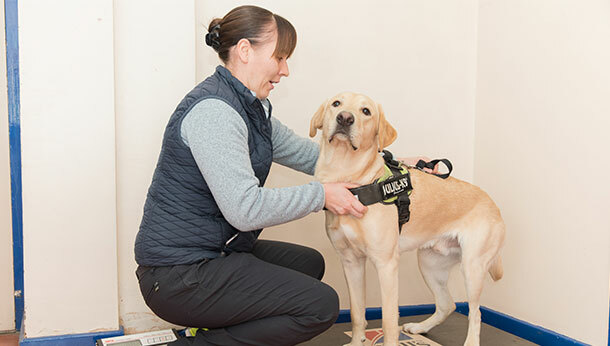 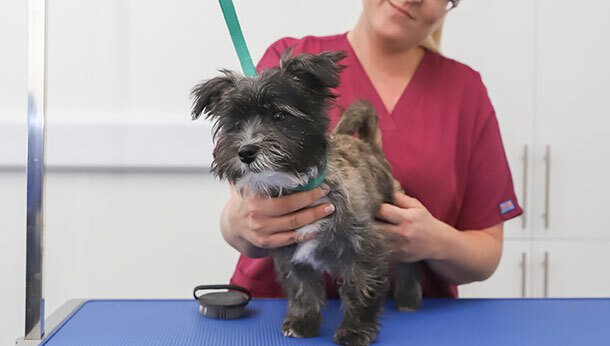 We believe in working closely with you, to build a relationship that will ensure your pet is as healthy as they can be, while making sure that in the unlikely event your pet becomes ill or has an accident, we are on hand to give you and your pet the best possible care. 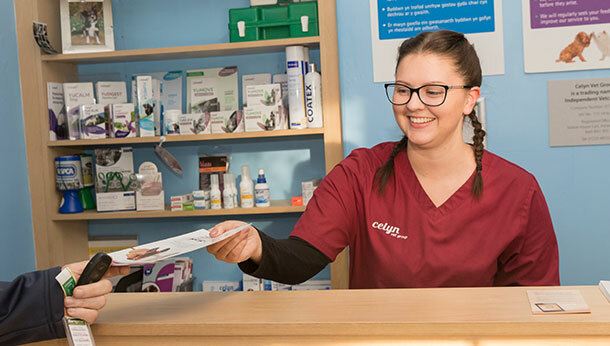 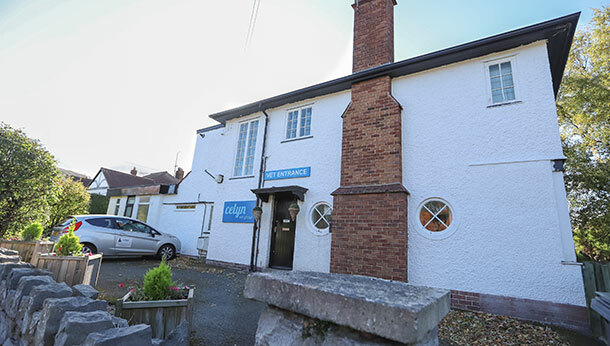 With veterinary practices in Abergele, Deganwy, Holywell and Prestatyn, we are never too far away, wherever you are in North Wales, and, as our computer system is connected to all the branches, your records will be available in all of our surgeries. 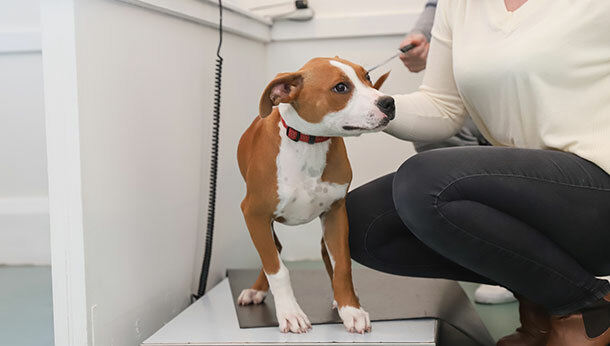 As we are well aware, your pets don’t always develop an illness or suffer an injury at convenient times, so we are committed to seeing you as soon as possible, at a time and location that is convenient to you! 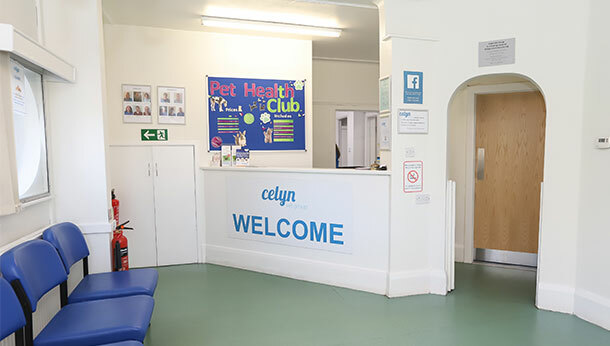 At times when we are not operating surgeries (evenings and weekends), we have teamed up with Vets Now, a dedicated emergency out-of-hours team based in Colwyn Bay.